At the end of a long and useful life, Penelope Keeling's prized possession is The Shell Seekers, painted by her father, and symbolizing her unconventional life, from bohemian childhood to wartime romance. When her grown children learn their grandfather's work is now worth a fortune, each has an idea as to what Penelope should do. 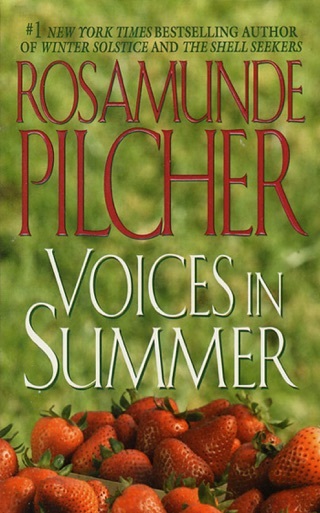 But as she recalls the passions, tragedies, and secrets of her life, she knows there is only one answer...and it lies in her heart, in this beloved Cornwall novel from Rosamunde Pilcher. On the heels of a hasty wartime marriage, Penelope Keeling is left to repent at leisure in the English seaside town of Porthkerris, where her artist father and her French mother are spending the duration of World War II. 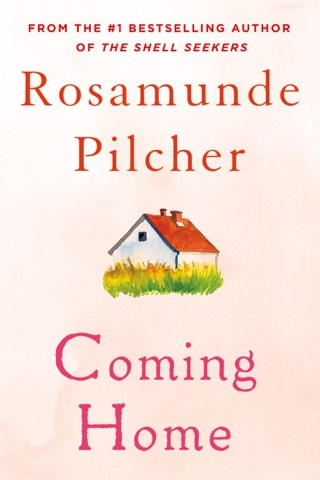 Safe in the embracing arms of that warm household, Penelope forgets her sour husband and takes a lover, and in that relationship, too, she weathers the war's privations and its hardest blows. 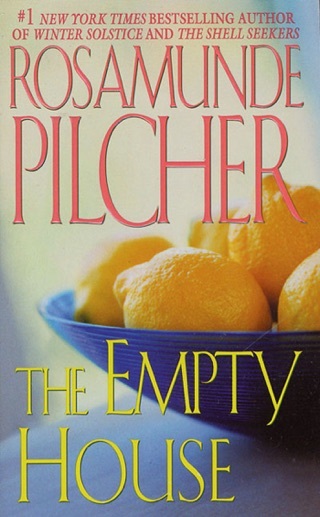 In a beautifully detailed family saga that shifts effortlessly back and forth in time, Pilcher (Under Gemini) recounts Penelope's story and that of her three children. When their grandfather's work suddenly comes into vogue, Nancy, obsessed over status, and sleek Noel, adept at getting the most and giving the least, join in urging their mother to sell The Shell Seekers, a painting that gives her great joy. Only Olivia, a cool and collected magazine editor, refuses to be party to their barely concealed avarice. 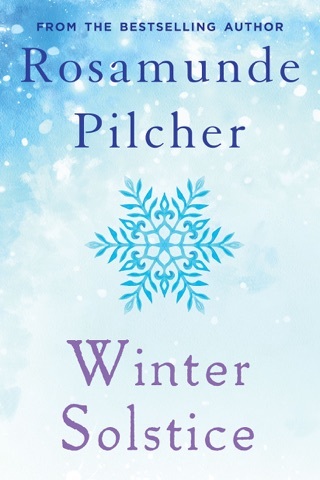 Pilcher's 13th book is a satisfying and savory family novel, in which rich layers of description and engagingly flawed characters more than make up for the occasional cliche. 100,000 first printing; $100,000 ad/promo; Troll Book Club main selection. What a wonderful story. Makes me want to travel to all the places mentioned here. I can relate to most of the women in this book, who at one time or another reach a place in life when a sacrifice must be made or not. What you do makes all the difference. Sad it had to end! Could not love this book more! 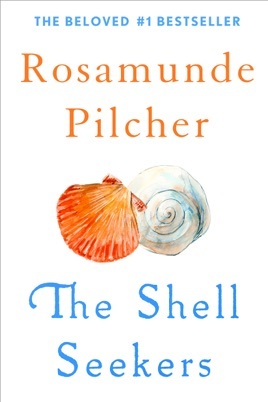 The Shell Seekers is a literary gift. As every page turns, the author brings us into this captivating, realistic, and affecting family saga with eloquence that will make you fall in love with this book. There are certain times when you read a book and you know that it will be something special. Instantly you fall in love with the story, the writing, and the characters. The Shell Seekers is one of those books. The world of Penelope Keeling is far from perfect. Though on the surface everything may appear to be ideal, the reader soon realizes that there is much more to her. I could easily sit at my laptop and type out a detailed synopsis of Penelope Keeling's life. Telling you that she loved and lost. Telling you that her children don’t appreciate her and what she sacrificed. I could let you let you know that I wanted to smack Nancy and Noel for acting like spoiled brats, all the while loving Olivia, Antonia, and Danus. Secretly wishing that these three find a happy ending. But how could I do justice to this family? How could I possibly put in a couple of paragraphs what the author did so perfectly in this book? The answer is simple. I cannot. For a short period of time, I was able to meet and love character of Penelope. Her actions and reactions to those around her are based in such reality, that you can’t help but become protective of her. You live her life alongside her and feel what she feels. As the reader, I wanted more for her. I know that she is a fictional character, but still. Aren’t the best stories the ones that make you feel as if you are glimpsing in on a version of reality? 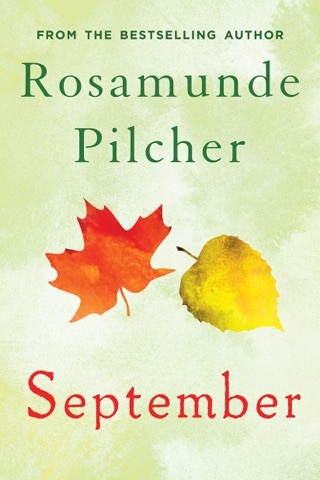 Maybe it is a true testament to the author who seamlessly reflects our world in the one that she presents in this book. The writing is superb. I cannot remember the last time I read a book with such literary quality. 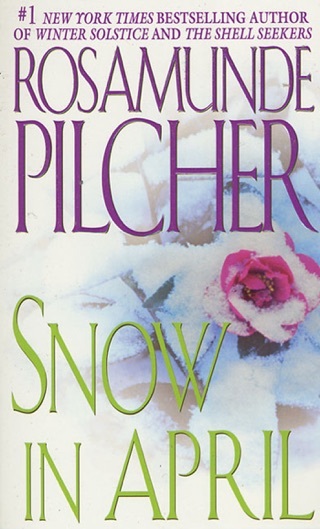 Of course, I have loved books and the author’s style of writing, but Rosamunde Pilcher raised the bar for me. Each sentence is so carefully crafted. Each scene is so expertly set. The words just flow into such a beautiful story. …And I know what you are thinking…I am gushing. So what! I absolutely adored this book. I am so grateful that I was able to open the pages and discover this book. I didn’t read it when it was first published in 1987, and to be honest, I don’t know if I would have appreciated it as much as I do now. I could not possibly recommend this book more. If you are looking for a beach read or just a book to curl up with on a rainy day. The Shell Seekers is one of my top Summer Reading picks.